In this compilation, the authors review the structural basis of PKC isozymes and focus on the C1 domain, as well as the plausible binding mechanisms of its activators. Additionally, the recent molecular dynamics simulation studies of how phorbol esters or bryostatin bind to the activator pocket are described and some of the key amino acid residues recently identified as important for activator binding are investigated. 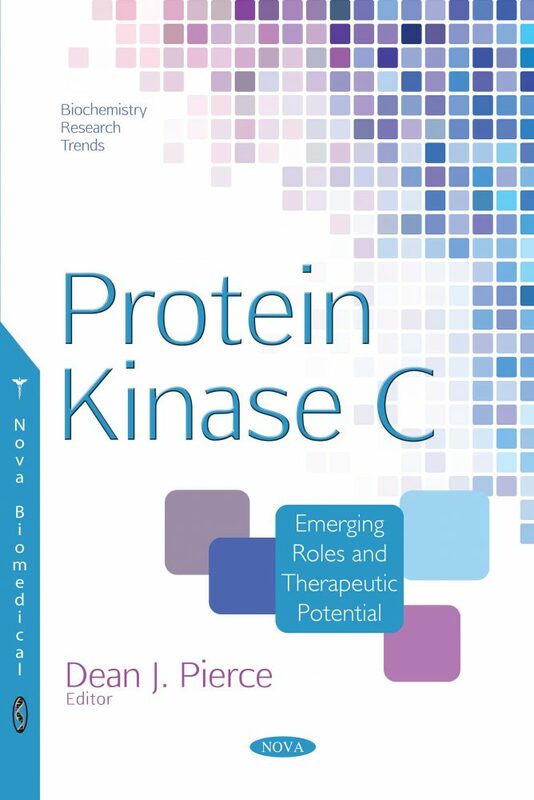 The following chapter focuses on the expression pattern and function of PKCá in cancer cells, and newly emerging PKCá-targeted cancer therapies. PKCá acts directly and/or indirectly in various signaling mechanisms in cancer cells, including proliferation, survival, invasion, migration, apoptosis and drug resistance. A final review is provided which dissects the crosstalk between p53 and PKCä in the context of apoptotic cell death and cancer therapy. PKCä is implicated in a transcriptional regulation of the p53 tumor suppressor that is critical for cell cycle arrest and apoptosis in response to DNA damage.